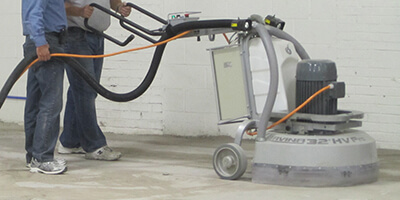 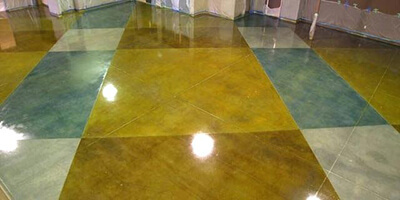 At Advanced Environmental Services, we use durable epoxy coating compounds to offer epoxy floor paint application services. 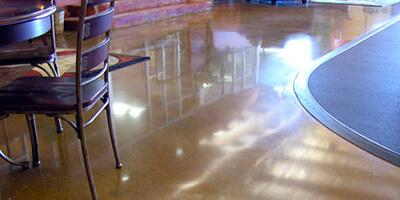 If you are interested in learning more about how our epoxy coatings can create a durable and attractive flooring surface for your commercial or industrial facility, please feel free to contact our epoxy floor application company. 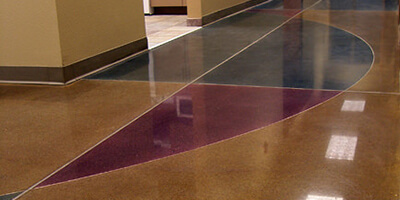 Using our durable epoxy coatings, which are available in a variety of colors and styles, we can offer a solution to make your flooring more functional and attractive.